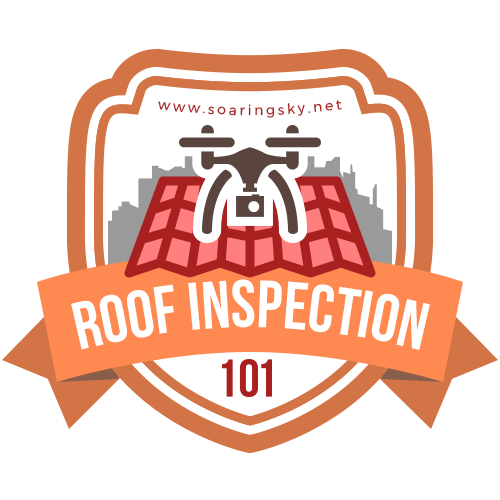 Our Flight Safety 101 course will train you on proper procedures and protocols when operating a drone. 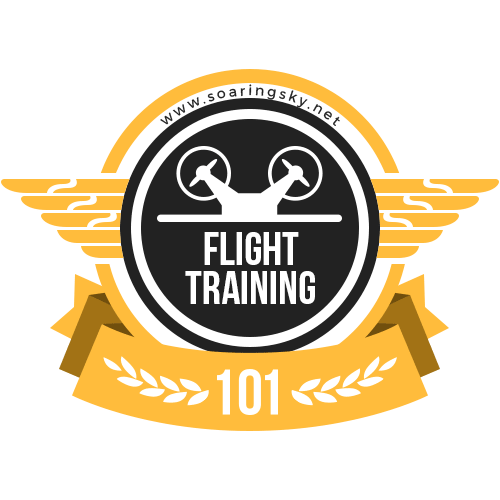 Our Flight Training 101 course is designed to teach you the basics of drone flight, systems, and settings. 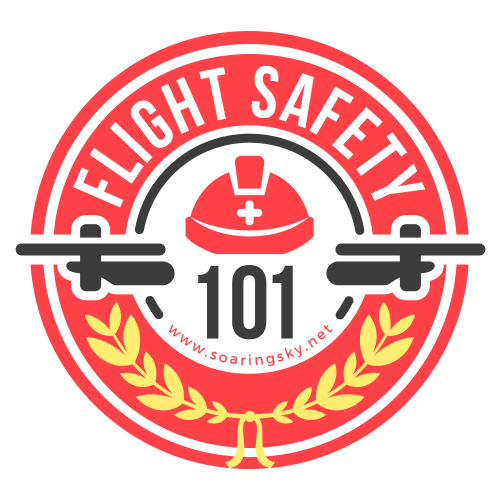 This course is for new pilots who may or may not have prior experience with drones. This online training program will help you learn the skills you need to collect, analyze, and report data for insurance companies and adjusters to use when processing claims. 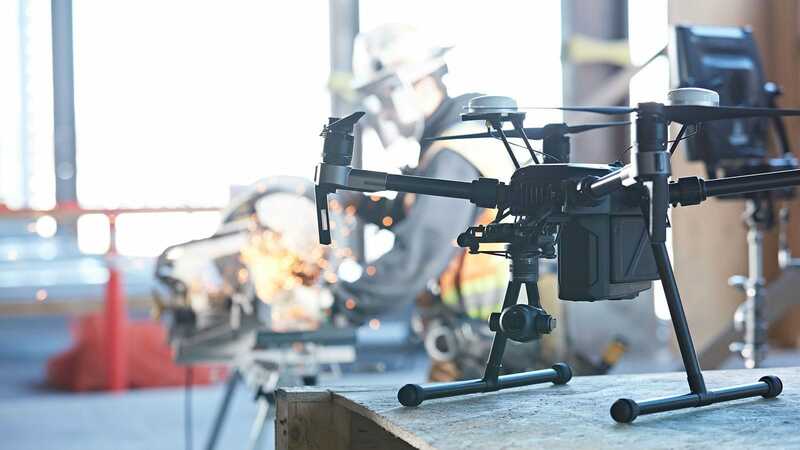 We conduct multiple webinars weekly on a wide range of topics in the drone industry from FAA regulations to setting up and managing your drone business.